Communication is the key to any relationship and that is no different in the affiliate marketing world. 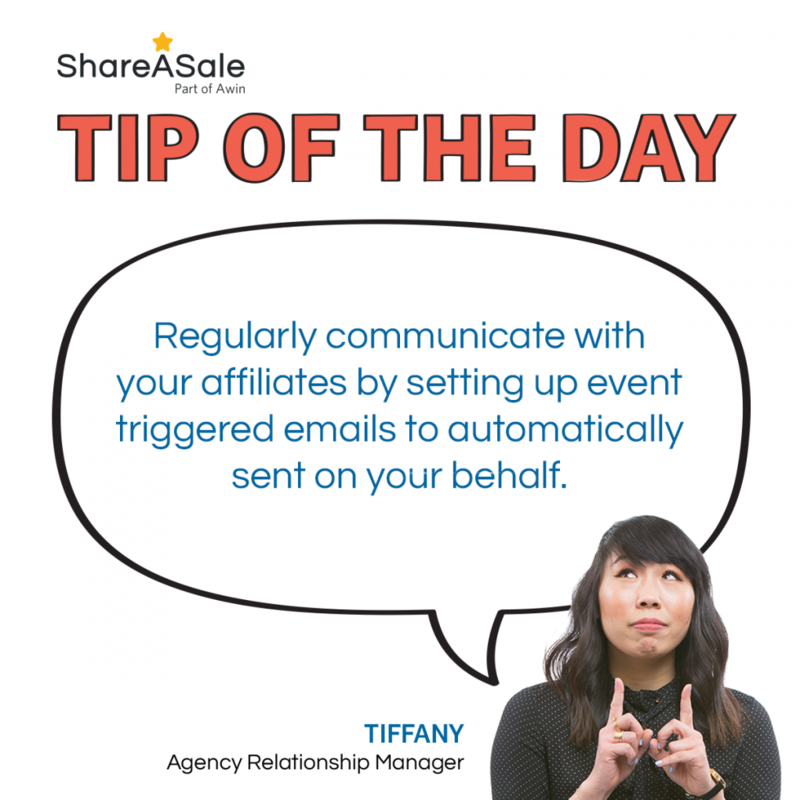 ShareASale has made sending regular communication even easier and more efficient with our Event Driven Automated Newsletter Tool. This tool is especially helpful in preparation for upcoming campaigns, product releases, or busy seasons. Free up your time to handle other projects by scheduling these mails to automatically send based on conditions you’ve set up. 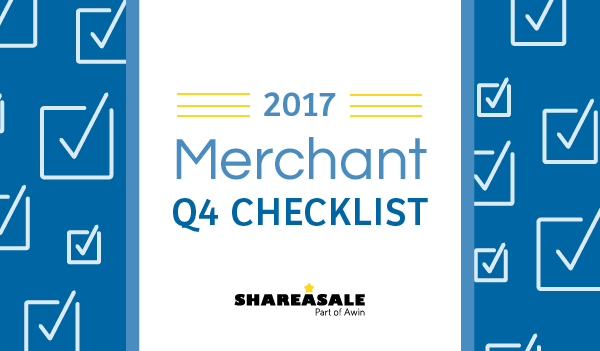 In preparation for a successful Q4 season, an affiliate will often reevaluate merchant partners. Looking for new ways to make money, bloggers will look for new partners to use in their Q4 promotional strategy. Set up a triggered email to be sent to these new partners a day, week, or month after their join date. This automated email can help your brand stay top of mind and remind your affiliates to promote your products after you’ve approved their application. Your top performers can always use a little more motivation to go a step further. These are the partners who you already know can drive sales, so motivate them to double or triple their sales – a very feasible goal during Q4. For example, set up a series of email to be sent after they’ve reached $100, $500, $1000 or more in sales. These emails can provide the necessary goals to continuously motivate your affiliates to do more. 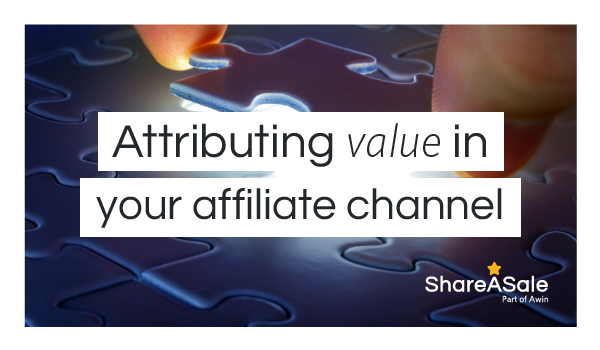 Affiliates respond to merchants who engage with them. Give them a warm, fuzzy feeling with positive reinforcement by telling them how much they made in commissions. Nothing speaks louder than money, especially money coming their way. Bonus: As a bonus to these event driven emails, merchants are able to tag or un-tag affiliates who receive the emails. If an affiliate reaches a high commission threshold, tag them as an up-and-comer or as a top performer. These tags can help you better manage your program in the future! Rumors of last click’s death have been greatly exaggerated. For most of the past decade, various industry commentators have said it’s a model that underestimates the complexity of multiple digital touchpoints an average consumer may have on their way to purchase. Last click is the basis of affiliate marketing, so without it what are we left with? 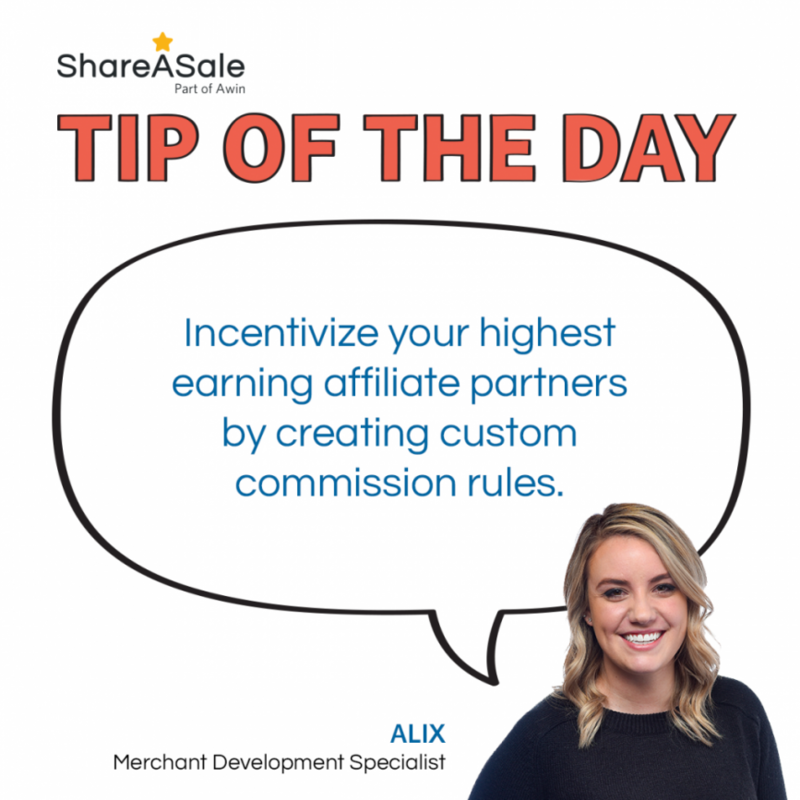 Sales numbers during this season are projected to surpass last year’s numbers and the earning potential for your affiliate program is nothing to neglect. To help prepare your brand and your partners for this shopping season, we’ve gathered a checklist of our top tasks to accomplish. Take a look! With so many other affiliate programs to choose from, it is important to have your program stand out. One way to do this is by offering a competitive commission rate or a custom rate for your highest earners. Give them a reason to keep you top of mind and a little extra encouragement to continuously promote your brand.